Haha. I thought it was really interesting, because the more I thought about it, the more it seemed true! 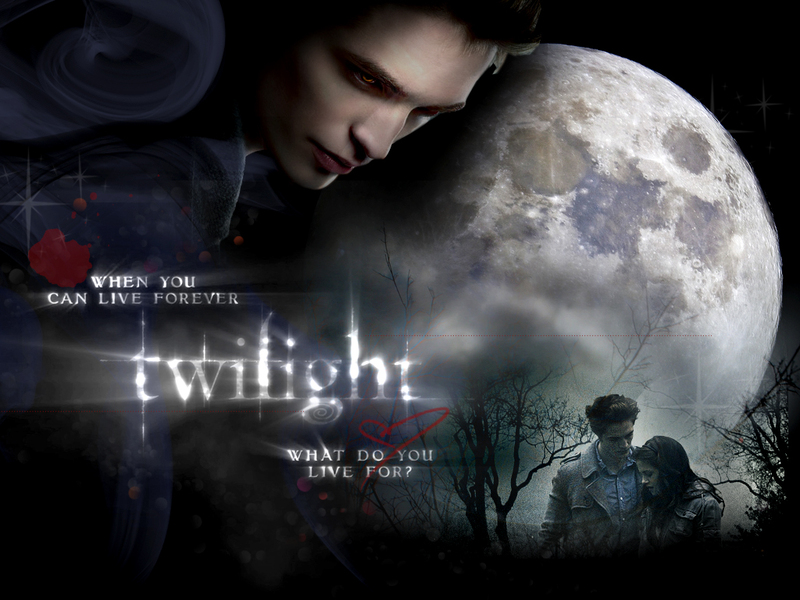 Many of the younger school teachers I know seriously love the Twilight movies! A simple google search unearthed that there are a number of blogs and sites dedicated to teachers and Twilight. I even found a few pics of teachers who gathered together to go see the movie and proudly posted pics about it. Having worked with adolescents for a good decade, I did find myself drawn to youth culture from time to time (downloading a Jay Sean song here and *gasp* a Taylor Swift single there). But man… teachers seriously love twilight! Don’t get me wrong… I’m not one to judge. I had a Star Wars themed 33rd birthday at which my friend Brian remarked that “nerdiness” was emanating from my house. Do you find this phenomenon true as well?? Teachers? Have you any defense?! hah. That’s because most elementary school teachers are females and the ones you know are in their 20’s and 30’s. I’m pretty sure a 60 year old teacher doesn’t like Twilight. I’m going to ask my mom then!